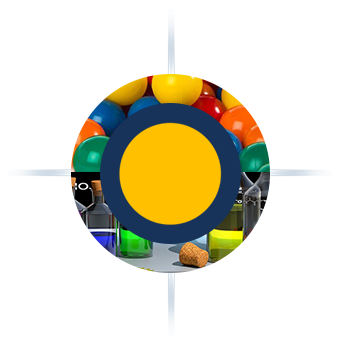 INNUA is your preferred chemical and petrochemical partner worldwide for more than 30 years. We provide services and products for customers from our offices in all around the world. A consultative approach to solve our customer’s technical problems through our professional sales executives. We work as a team to serve you better in any possible way. Our experienced team is always known for their friendly and knowledgeable approach. Extensive range of products let us serve our customers in different industries and markets. INNUA assure worldwide supplies at competitive prices. Find us in locations close to you. 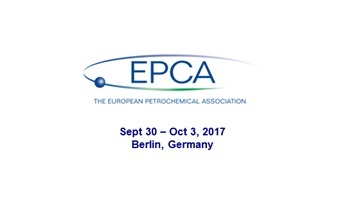 Innua Proudly announces attendance at EPCA 2017 in Berlin, Germany.